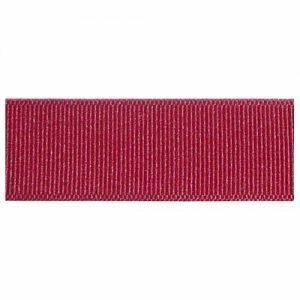 LEKO All Purpose Stiffener (LEKO Felt Hat Stiffener) for Dark Felts. 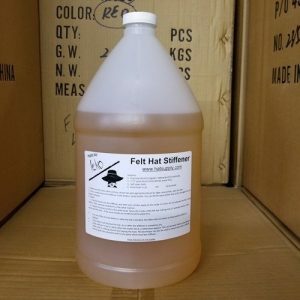 “PLEASE TEST ON FELT BEFORE USING.” Felt Stiffener in gallon jugs, made for dark felts. 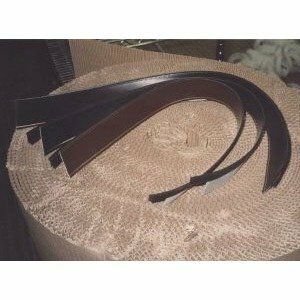 Description: Felt hat stiffener blended especially for DARK Color Felts. (always swatch test)Instructions are the same as the regular felt hat stiffener in the Gallon Jug except it is formulated for dark colors only. For that extra stiffening you need. Shipped only in USA or Canada via Fedex Ground . NOTE: LEKO All Purpose Stiffener can only be shipped FedEx Ground, therefore all your other items will also be shipped FedEx Ground regardless of the shipping method you chose. 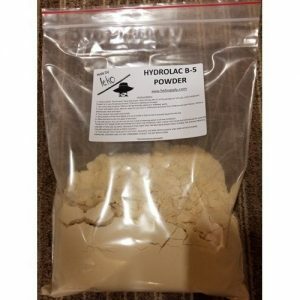 If you need other items sooner, please submit 2 orders. All go ORM-D to Canada with no extra flammable charges. Tip: Shipping costs for 2 Gallons is similar to shipping costs for 4 gallons. 1 package for the case vs. 2 packages for the single gallons. Tip: If you need a case of 4 gallons, just order 4 gallons and I will pack them into a case for you. 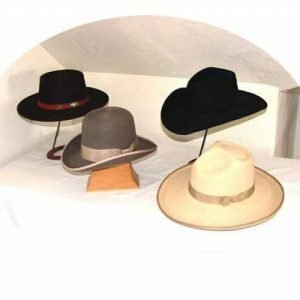 Our Customers have found that our Felt Stiffener works for Stiffening Straw hats too! Pour it into a garden spray bottle that you get at your local grocery store. Spray it on your straw and let us know what you think. Nobody in the women’s hat industry has had a felt hat stiffener in decades that penetrates felt without leaving a residue, until now. NOTE: LEKO All Purpose Stiffener can only be shipped FedEx Ground, therefore all your other items will also be shipped FedEx Ground regardless of the shipping method you chose. If you need other items sooner, please submit 2 orders. 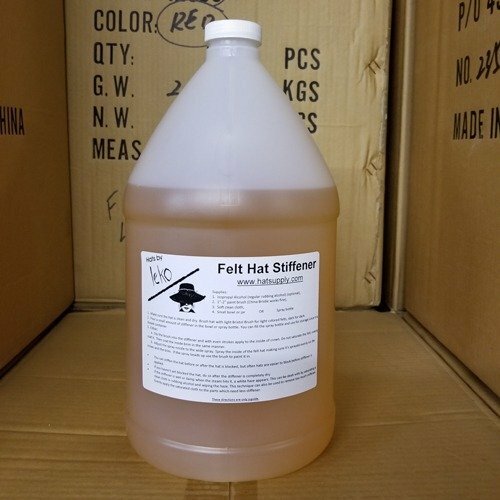 We can ship Felt hat Stiffener to Canada as ORM-D (consumer commodity) by the gallon or by the 4 gallon case. All go ORM-D to Canada with no extra flammable charges. 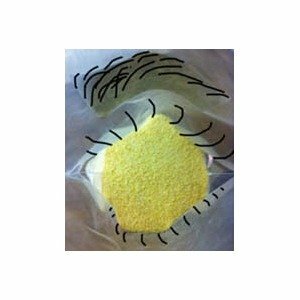 This product, before mixed with 190 proof alcohol, is used in candy as confectioners glaze and on fruit to make them shine. Water Resistant! Many Customers are using this product for stiffening straw, too. Directions Felt hat stiffener will restore an already stiffened hat or can be used on a new felt hat body. 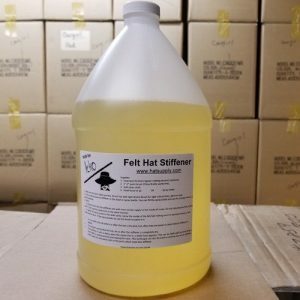 Felt hat stiffener will shower proof your felt hat and if used in a fuller degree water proof it. 1.) Please make sure that hat is clean and dry before applying Leko Felt Hat Stiffener. 2.) Pour a sufficient amount into a small dish and with a soft flat painters brush apply evenly on the inside of the crown first and then on the upper and/or underside of the brim. 3.) After the application, wipe the hat with a soft cloth and then let dry. 4.) Then put it on the block and steam and finish in the usual way. These directions are just a guide. 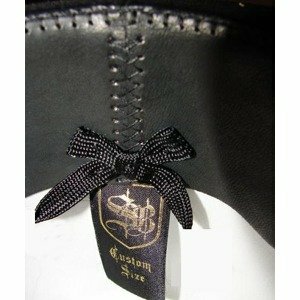 Many milliners prefer to block their hat first and then when dry apply light applications of sizing letting it dry between applications until desired stiffness is achieved. NOTE: if the hat seems a little too stiff in some parts where the stiffener has not been applied evenly, saturate a piece of soft cloth with ordinary alcohol and go over such parts smoothly. This will give an even effect. $9.50 ea. 3 pc. min. or $9.00 ea. per dz.